“It started very young,” O’Donnell, 56, told Setoodeh of the alleged abuse. “And then when my mother died, it sort of ended in a weird way, because then he was with these five children to take care of. On the whole, it’s not something I like to talk about. Of course, it changes everyone.” Details of the alleged sexual abuse appear in a chapter about The Rosie O’Donnell Show, which aired from 1996 to 2002. 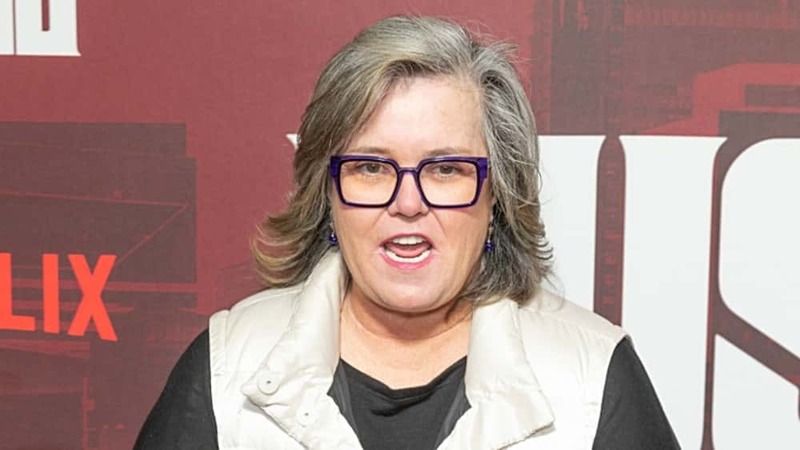 During an appearance on The Howard Stern Show in November, O’Donnell discussed her own mental health — “I have major depressive disorder — luckily, I’m medicated,” she said. She then connected the sexual abuse she experienced as a child with her body-image struggles. O’Donnell has been a longtime advocate for those who battle mental illness and depression, as well as victims of sexual abuse.